Heart of Fear 25m fully cleared! Guild News Comments Off on Heart of Fear 25m fully cleared! Congratulations raiders, now it’s time to go breath some fresh air in new places! 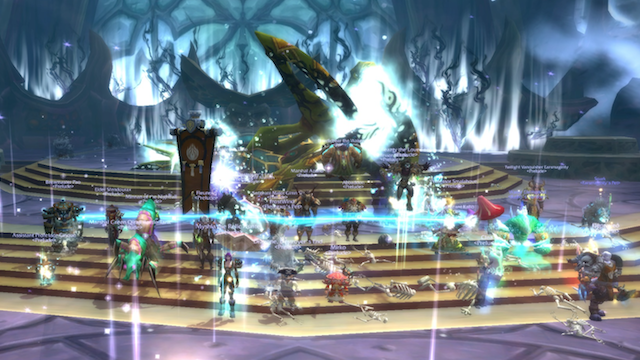 Heart of Fear: Wind Lord Mel’jarak 25m down! 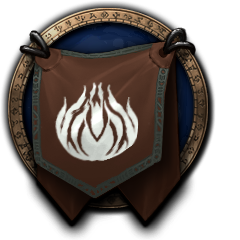 Guild News Comments Off on Heart of Fear: Wind Lord Mel’jarak 25m down! The roller coaster ride in Heart of Fear continues… Last night we smoothly killed that evil bug known as Wind Lord Mel’jarak. Good job raiders! Let’s keep up the good work! 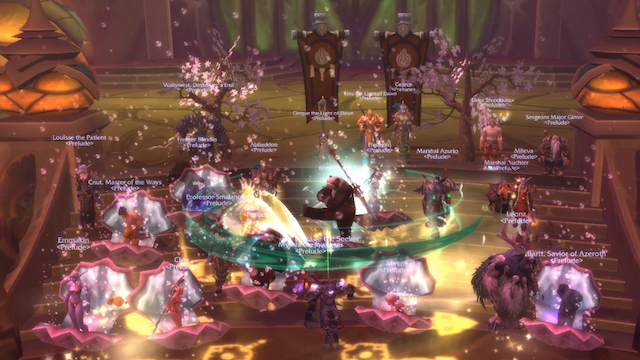 Heart of Fear: Garalon 25men down! 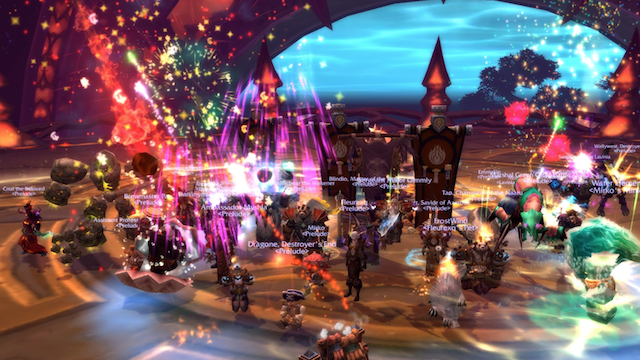 Guild News Comments Off on Heart of Fear: Garalon 25men down! well, he wiped us, but we wiped him! Congratulations to all raiders for this funny success! Heart of Fear: Blade Lord Ta’yak 25men down! 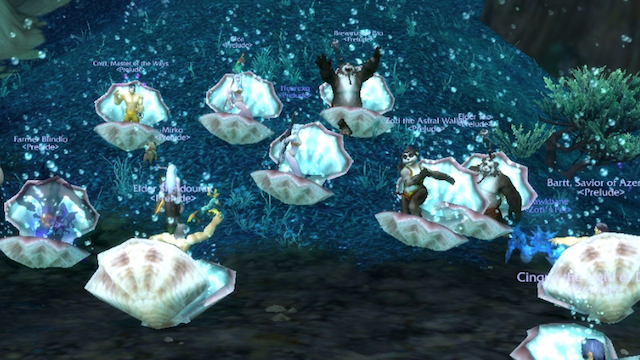 Guild News Comments Off on Heart of Fear: Blade Lord Ta’yak 25men down! 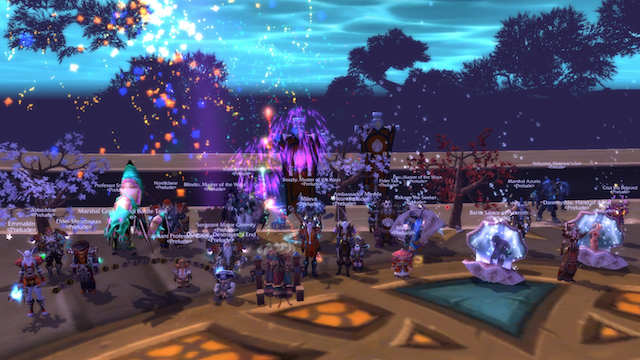 congratulations to all the raiders for the kill of Blade Lord Ta’yak in Heart of Fear! Heart of Fear: Imperial Vizier Zor’lok 25men down! 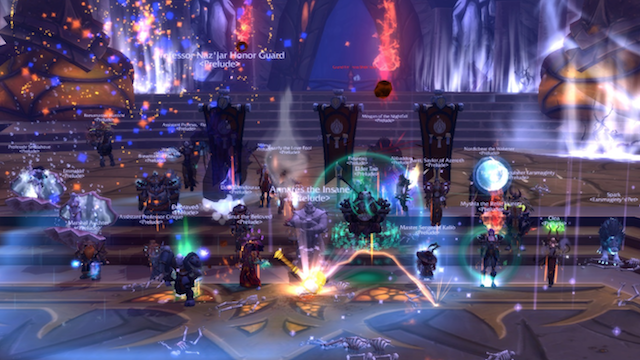 Guild News Comments Off on Heart of Fear: Imperial Vizier Zor’lok 25men down! the Imperial Vizier Zor’lok ! Congratulations to all the raiders, even if we know that the real reason was you wanted to show your naked pictures here 🙂 And the ones who dont have the Gokk’lok’s Shell yet.. go get it!